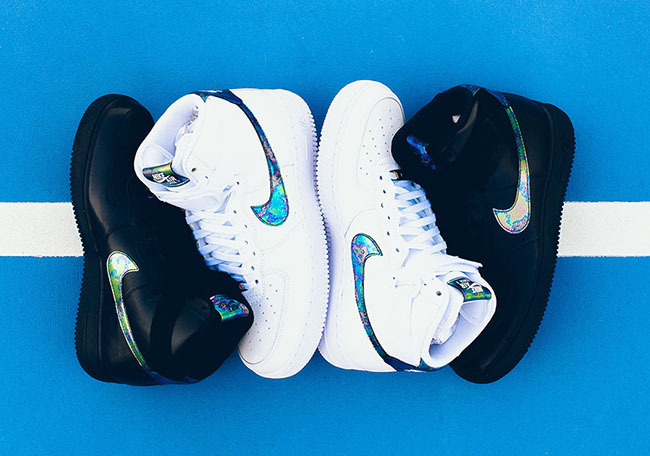 Nike Sportswear is back at it again with another Pack using the iconic Nike Air Force 1 High. 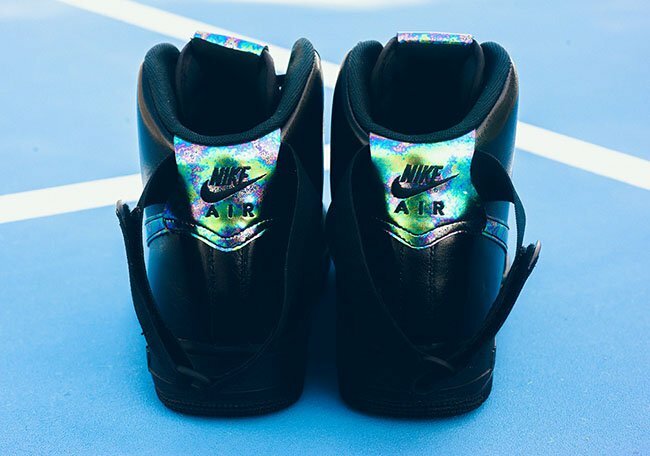 Two pairs will come together to form the ‘Oil Slick’ Pack that is now arriving at retailers. 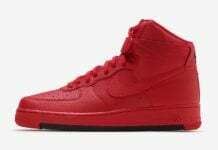 Each pair comes in either all Black or White through the uppers, midsole, tongue and almost everywhere else while constructed with leather. 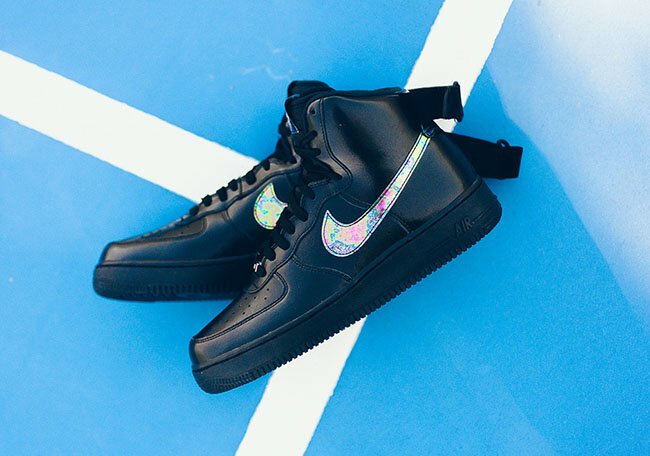 Changing things up, Iridescent which mimics oil is used across the Swoosh on the medial and lateral side, tongue tab and heel area. 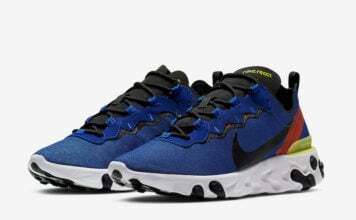 Other details include the traditional perforation on the toe box and a thick rubber midsole. 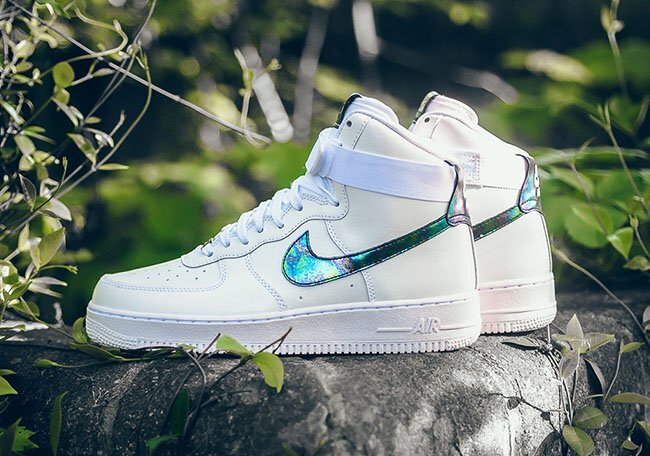 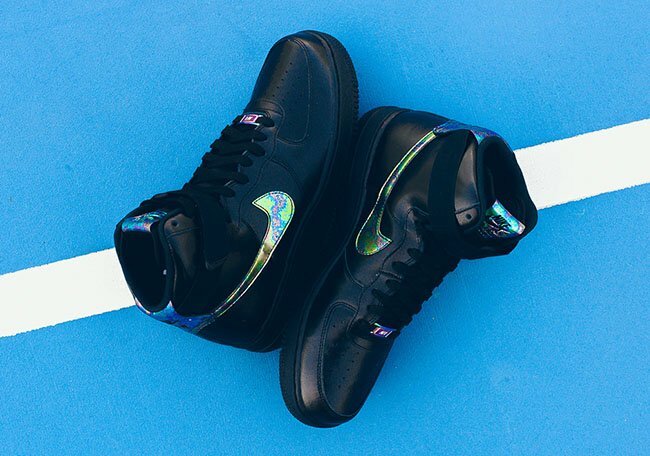 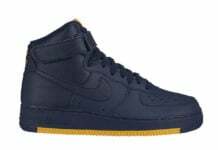 The Nike Air Force 1 High ‘Oil Slick’ Pack is now finding it’s way to Nike Sportswear retailers. 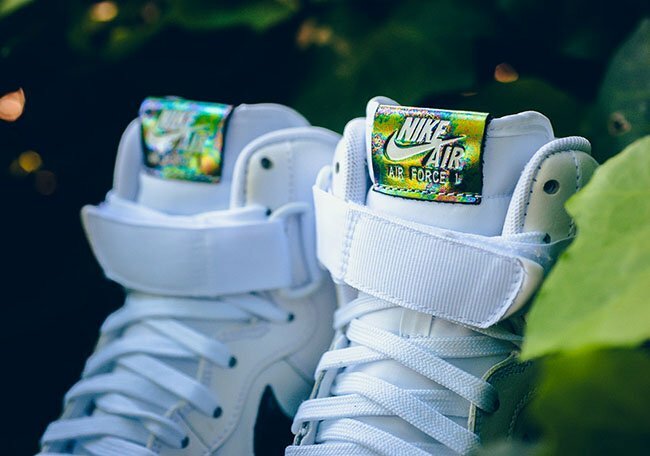 While most locations have them, you can purchase them online at Sneaker Politics. 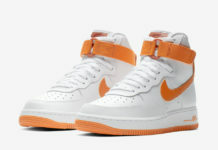 Retail price is set at $110 each. 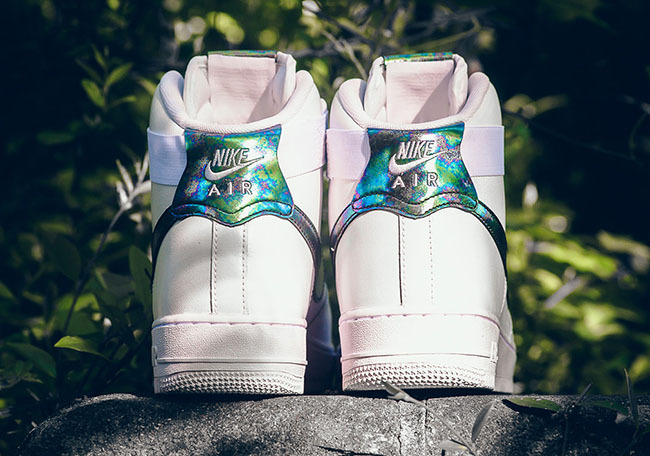 For those needing a closer look at the two, see below.